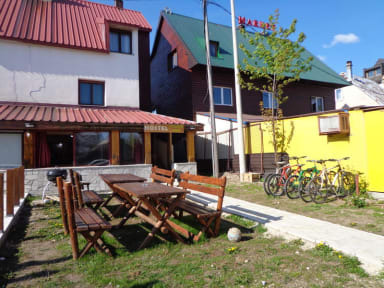 Hostel Hikers Den i Zabljak, Montenegro: Bestill nå! We were to guys staying at hikers den for two nights. The hosts are amazing, and helped us in planning our trips around the area. They also helped us in booking other hostels on our holiday. The atmosphere on the hostel is great. 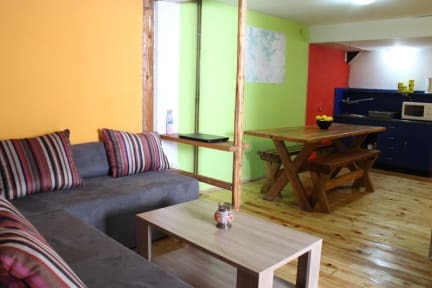 You meet lots of other people in the commonroom of the hostel, where you can share experiences and tips for your yourney. All in all we were very happy with our stay! Eivind and Robert.